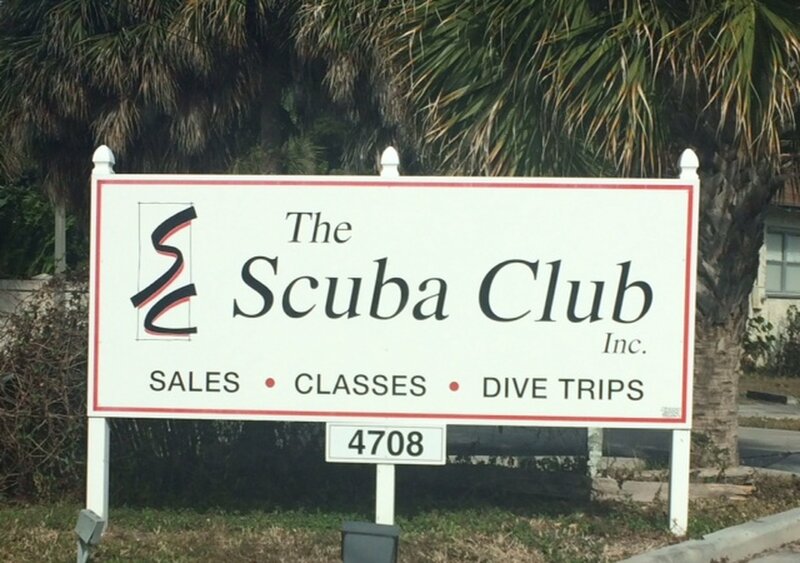 In business since 1972, The Scuba Club is the longest running dive operation in Palm Beach County. We set out to bring divers that “country club” atmosphere with special member perks, such as discounts on dives, rental equipment and gear purchases. 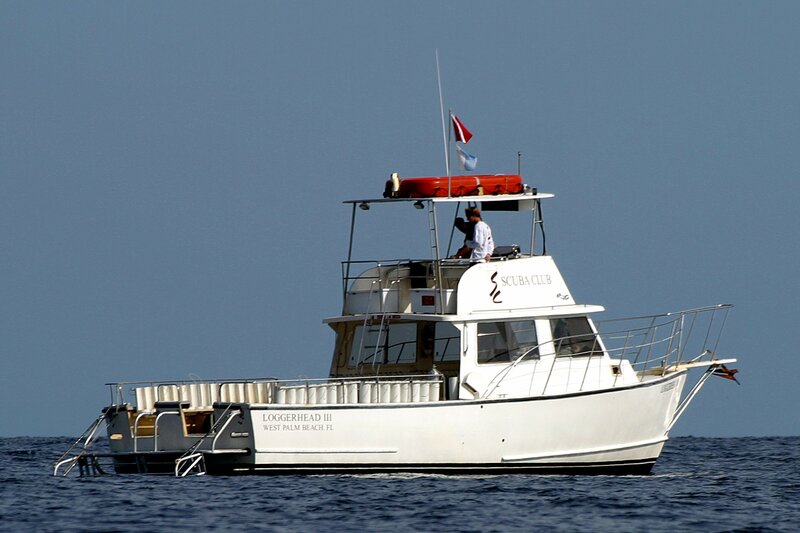 We also offer foreign dive trips and social functions throughout the year. Our boat is conveniently located at the Riviera Beach Marina, while our fully stocked pro shop is just minutes away on Northlake Boulevard. As a Scubapro Platinum Dealer, we have an expert staff of specially trained instructors and dive-masters to arm divers with the knowledge and skills they need for a safe and comfortable underwater experience. The Scuba Club offers dive trips 6 days a week. Our staff is so passionate about scuba, when they’re not guiding tours, teaching classes, or outfitting our customers with scuba gear, they can often be found diving somewhere on their own time. They’re a friendly bunch of folks who are dedicated to infusing our members, guests, and customers, with a contagious enthusiasm for diving, as well as helping them succeed at scuba certifications so they can enjoy the underwater world as much as we do!